The UK event industry alone is estimated to be worth over £42billion and employs an average of 500,000 people. 57% of UK event organisers stated that they are planning to host more events in 2018 than 2017, there are no immediate signs of the industry slowing down. However, if something goes wrong at a live event, the costs involved can be significant. 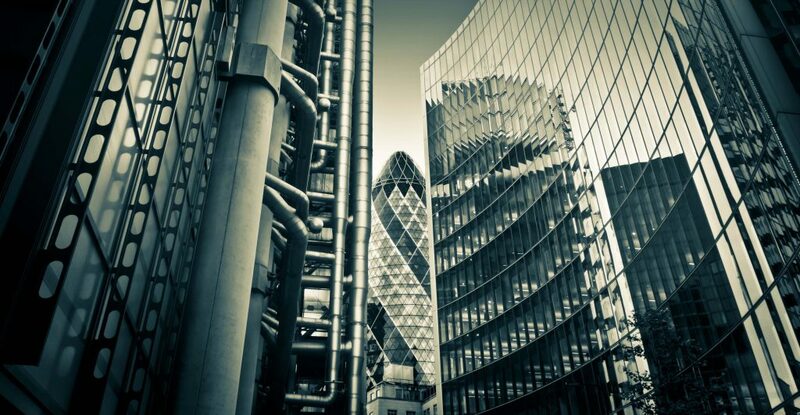 Contingency and Events insurance for larger scaled or non-standard risks requires specialist cover which an experienced Lloyd’s Broker can provide. There are only a limited number of brokers who can offer you this specialist and sometimes complex service. With extensive market experience and exclusive market relationships, our team can provide bespoke placements across UK, Europe, US and Australasia. What are the main risks involved when assessing your clients’ needs for their contingency and events cover? If an event is cancelled, postponed or abandoned for unforeseeable reasons outside of your control, having the right cancellation in place will cover any of the expenses or lost revenue your client may incur. This type of cover protects anyone with a financial interest in the appearance of any key person or persons. A common misconception is that non-appearance insurance exists just for the likes of entertainers, public speakers, dignitaries and artists etc. 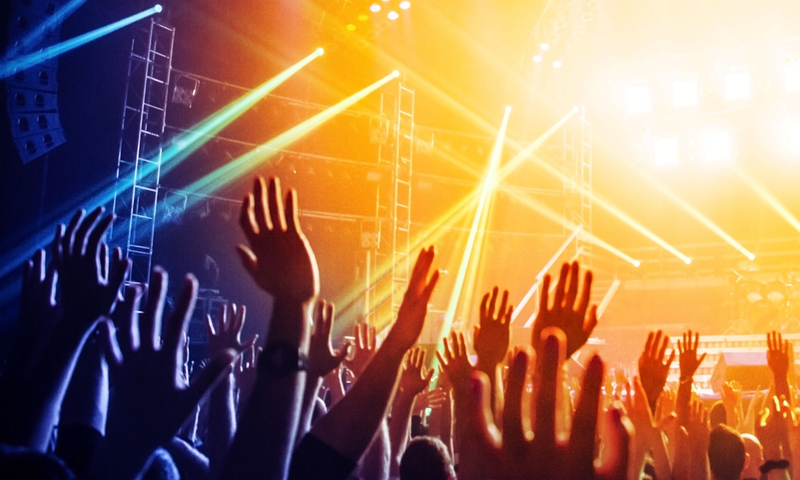 Non-appearance insurance can cover anyone that is considered key personnel to the event, which can include event organisers, promoters, managers, venues and ticket agencies. If your client cancels their event due to adverse weather conditions, the right policy can protect them from any financial loss they may face as a result. Adverse weather can be defined as weather events that can cause damage or injury to property or people, and some insurance can also cover indoor venues which become inaccessible or flooded due to the adverse weather. This type of insurance is typically taken out for the likes of sponsors who have a vested interest in the sports team/person achieving a certain goal. For instance, a shirt sponsor for a league 2 football team may offer a financial incentive if the team can finish the season as champions. If a sponsor is offering £500,000 for the team, then a Contractual Bonus Indemnity policy would pay out. If your client is holding a competition with a generous prize, they may want to think about Prize Indemnity Insurance. This type of insurance is for competitions where the chances of someone winning the prize are low, but the cost of the prize is high. For example, if your client was hosting a basketball game and offered fans the chance to try and score from the half way point to win a car, Prize Indemnity insurance would cover the costs of the car if someone won it. Why work with Tasker & Partners? Contingency and Events is a highly skilled and niche area that requires dedicated and experienced market practitioners, which is why there are so few brokers who you can turn to. As an independent broker we are able to work with you to create a bespoke placement, whilst building a long-lasting relationship. With extensive market experience, we have the exclusive market relationships and knowledge to place your risks and ensure you have the right cover for your client. Our dynamic team are unique in the way we work, resulting in us out performing our market peers on quote turnaround. We understand that Contingency and Events insurance can be a complex subject and so we will be posting a series of regular articles covering the sector, explaining areas of insurance, risk examples and providing industry insight. In the meantime, if you would like to discuss any of your requirements then please do not hesitate to get in touch with a member of our specialist team.